Mitt Romney can now officially claim membership to another 1% — this one, instead of income, deals with NCAA March Madness brackets. As of this writing, Romney’s bracket is in the 99.98th percentile, meaning he has the 25,485th best bracket out of 11.57 million submissions on ESPN.com. President Obama is currently faring just a tad worse, in 6,918,578th place. 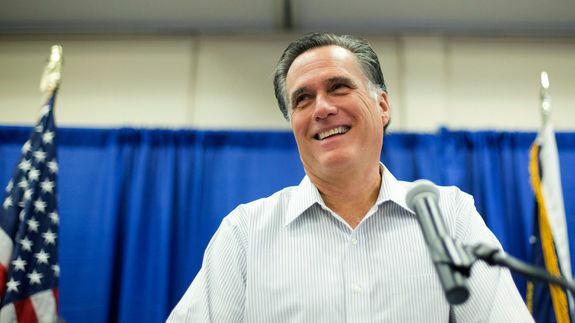 Romney correctly predicted six of the teams in the elite eight, each school in the final four and both teams in the championship game on April 6.